Sullivan, Cotter and Associates, Chicago, has named Theodore (Ted) Chien its new president and CEO, and tapped him to open the firm's new Minneapolis office. 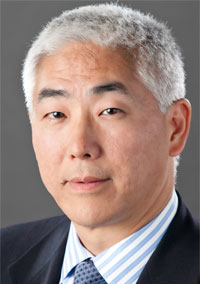 Chien, 47, formerly served as CEO of Ingenix Consulting, the consulting arm of Minnetonka, Minn.-based UnitedHealth Group, where he also held the title of senior vice president of corporate client relationships. At Sullivan Cotter, Chien replaces Bill Quirk, who left to become a business development director for Hay Group last June.